BUDAPEST, Hungary - Dalma Kármán was crowned Miss International Hungary 2014 at the Corinthia Hotel in Budapest on August 15. 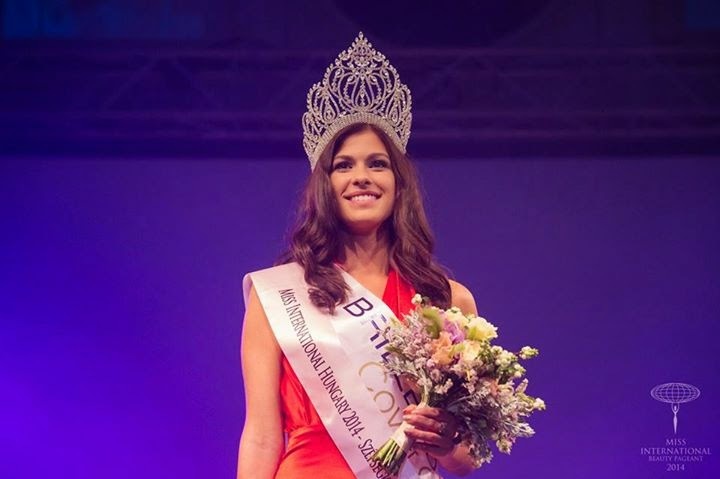 She will represent Hungary in Miss International 2014 in Tokyo, Japan on November 11. Laura Peto and Dotti Polgár finished in second and third place, respectively.